The Trinity Divide is the long band of mountains that line the valley west of Mount Shasta. Unlike the great volcano, which belongs to the volcanic Cascade Range, the Divide is the eastern fringe of the vast Klamath Mountains. This rugged region is geologically distinct from the Cascades. A drifting cousin of the Sierra Nevada, here there is a profusion of granite and ultramaphic rocks. Visually, it is obvious that they are different from Mount Shasta. Fortunately, the difference is more than just visual. The Trinity Divide’s geology also means there is an abundance of gorgeous alpine lakes. 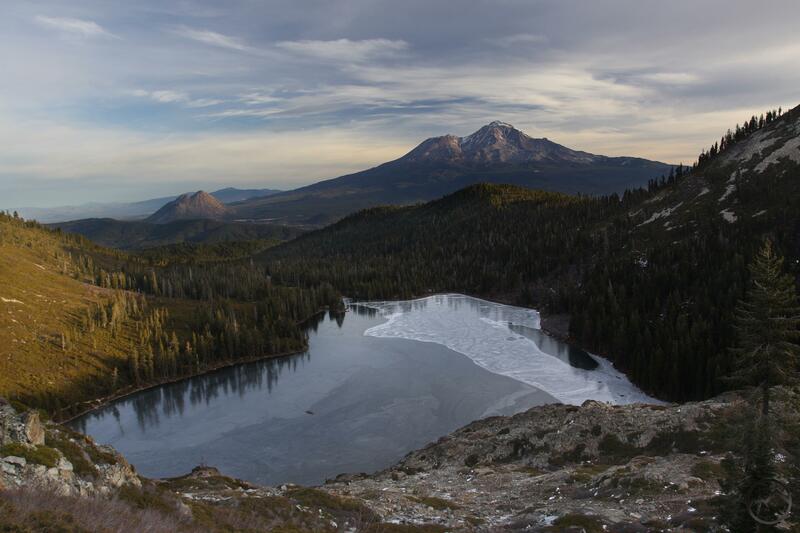 Where the rock on Mount Shasta is porous and allows water to soak into the vast aquifers beneath the surface, the denser rocks of the Divide naturally hold the water on the surface, allowing lakes to form in large cirques that have been excavated by ancient glaciers. Many of these lakes are backed by craggy, soaring cliffs, adding a great deal of drama and beauty to the crystal waters. A substantial number of the trails in the Trinity Divide lead to these lakes, making them easy to explore and appreciate! 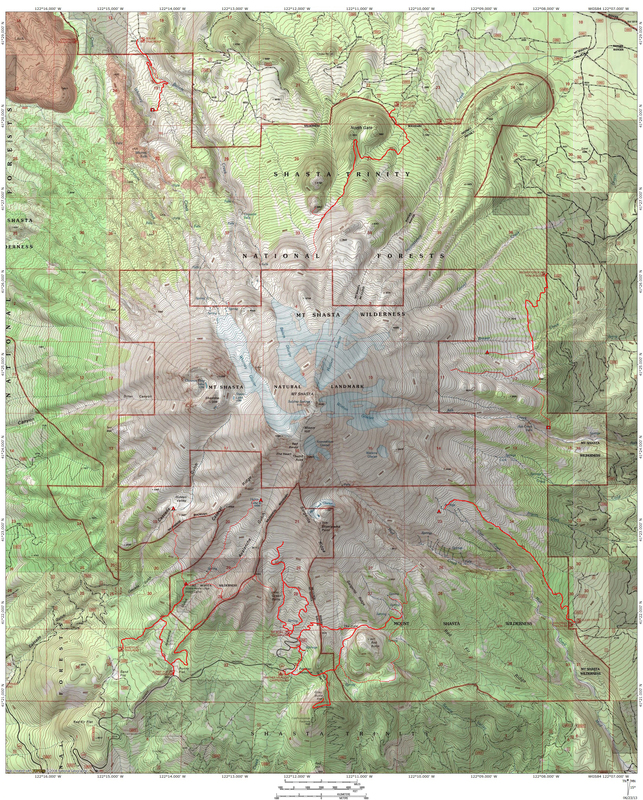 ← Help Support Hike Mt Shasta…Buy The Book!